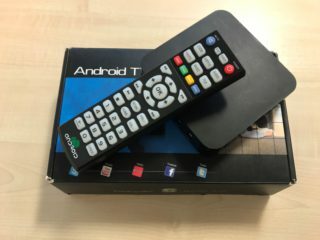 The Federation Against Copyright Theft (FACT) was yesterday (Thursday 17 March) involved in a day of action to disrupt the sales of set top boxes which have been illegally modified to stream pirated channels which include movies and sports. 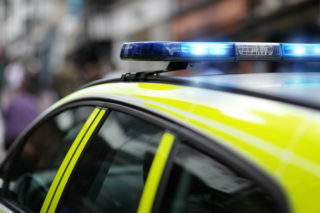 The co-ordinated operation resulted in six arrests, following the execution of seven search warrants and inspections at addresses in Consett, Lanchester, Washington, Gateshead, Middlesbrough, Sunderland and Seamer. 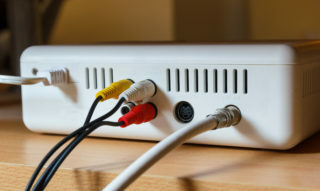 The activity which involved FACT, PIPCU, the Northeast Regional Specialist Operations Unit (NERSOU) and regional Trading Standards also led to the seizure of 42 Internet Protocol Television (IPTV) set top boxes which were suspected to be illegally modified to allow access to subscription only channels. PIPCU officers executed a search warrant at an address in Sunderland where a 37 year-old man was arrested on suspicion of distributing an unauthorised decoder, money laundering and making/supplying items for use in fraud. 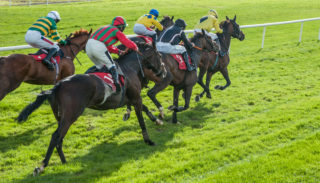 The intelligence led investigation was initiated by FACT in February 2016 following a third party referral received which indicated that illegally modified IPTV boxes were being sold on the internet from the locations in the northeast of England. A multi-agency working group was established to bring together the investigative expertise at FACT, PIPCU and NERSOU police forces (Northumbia, Durham and Cleveland police) along with Trading Standards.